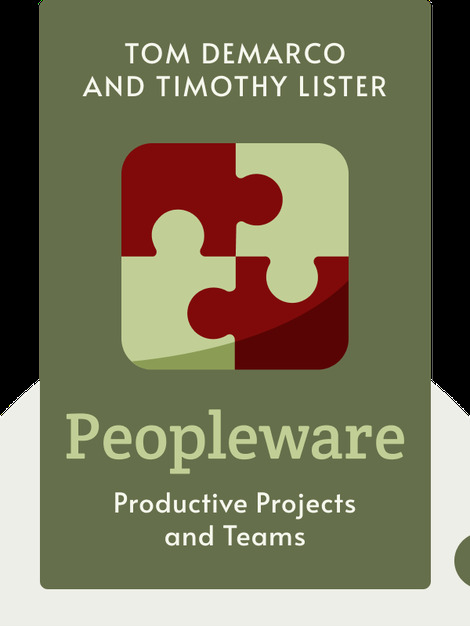 Peopleware provides an in-depth look at the common mistakes project managers make, and offers concrete insight on the ways to correct them. By following a few simple steps, you can transform your development team into the productivity powerhouse that they’re waiting to become. 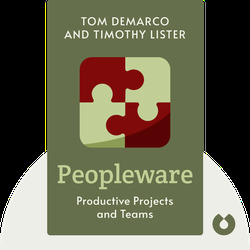 Tom DeMarco is a software engineer and software company consultant as well as the author of several books on the subject of project management and software development. Timothy Lister is a software engineer specializing in risk management as well as the human aspects of technological work, and has published a number of books on his areas of expertise.